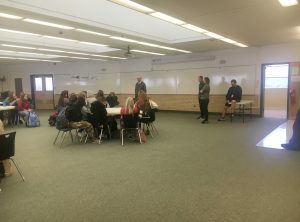 Eldon Brough, was introduced to players from our girls soccer team on Thursday, February 7th by Principal Leavitt. 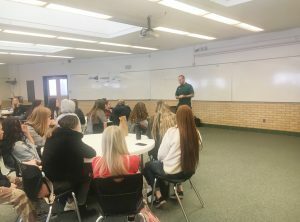 Coach Brough who has worked with several high school and college teams is currently the Head Strength and Conditioning Coach at Utah Valley University. 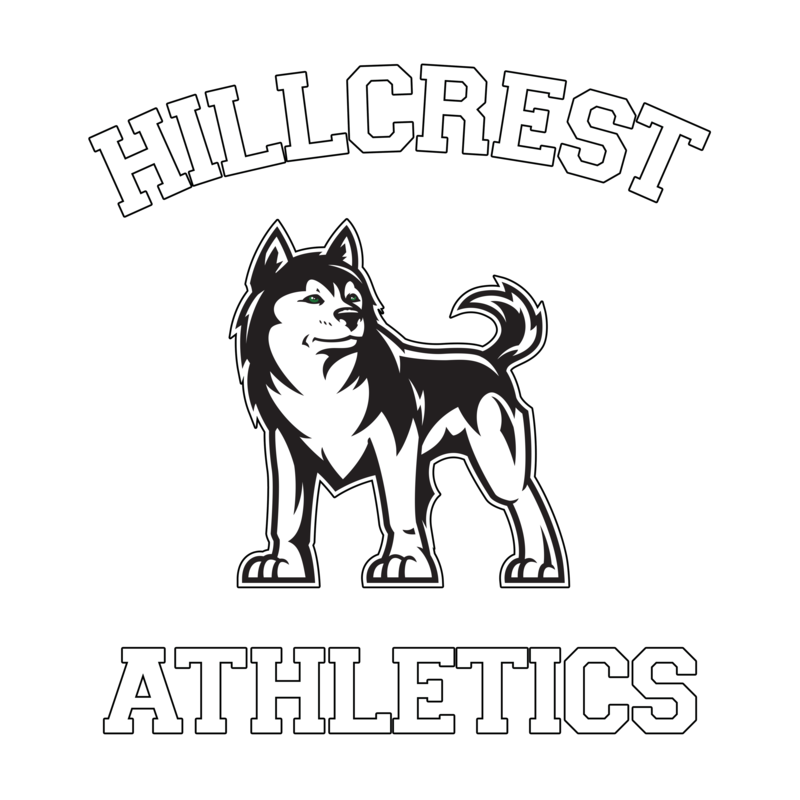 He is enthusiastic about taking over the program at Hillcrest and looks forward to beginning with the new team with conditioning set to begin in April.